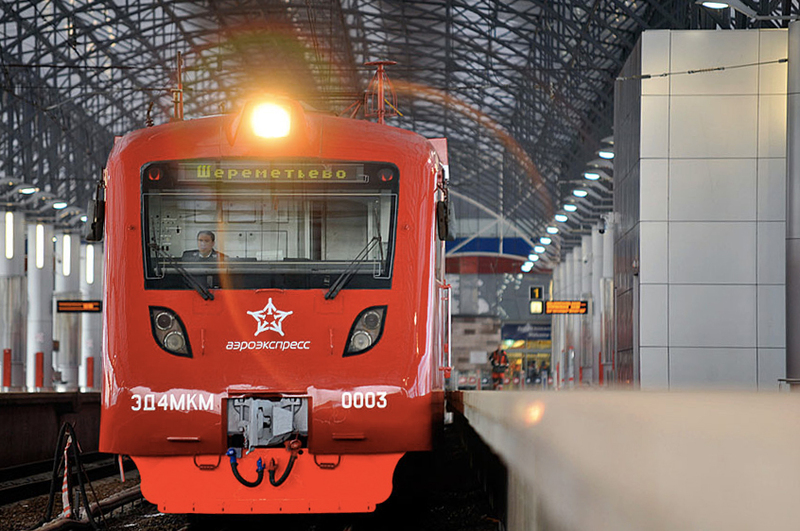 Due to engineering work currently being performed on the Moscow Railroad, The Aeroexpress to Sheremetyevo Airport train timetable is subject to changes on 15–20 April, 22–27 April, and 29 April. Company is also announced they considering launch of additional night trains to Sheremetyevo, Domodedovo and Vnukovo in the near future. Currently, last trains leave airports at 00:30, making a huge gap until 5:30.